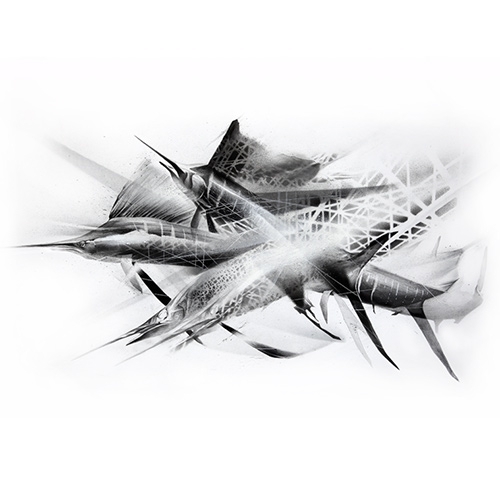 Li Hill "Caught In The Net" - stunning new print for Pangaea Seed. 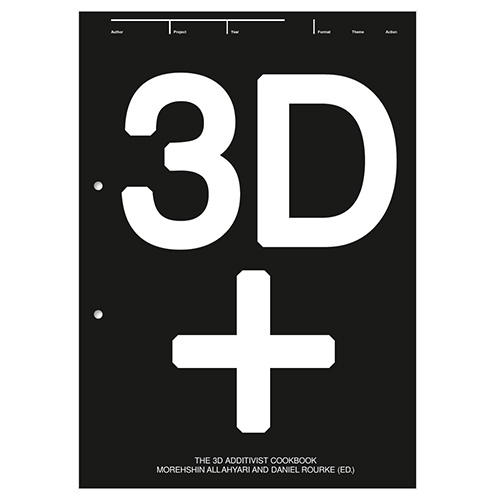 Limited edition of 35, signed & numbered, and hand-embellished. Nutcase Helmets have a fantastic ad campaign by The Community. 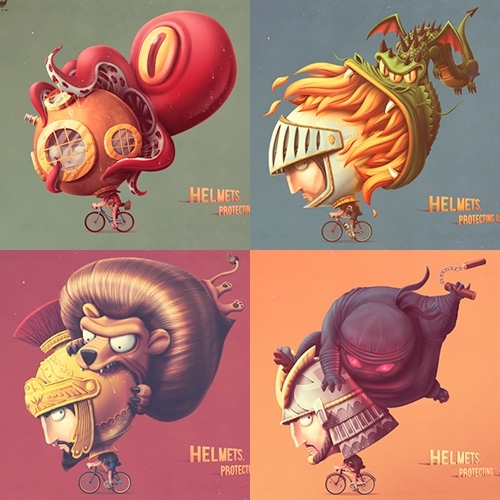 "Helmets. Protecting us since ever." 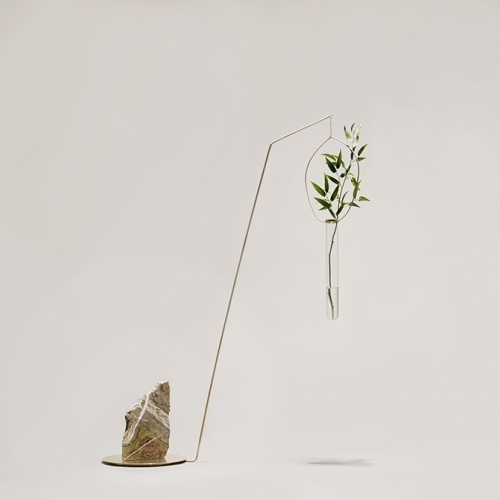 Phone-Home: Ghostly Edition by Brandnewnoise. 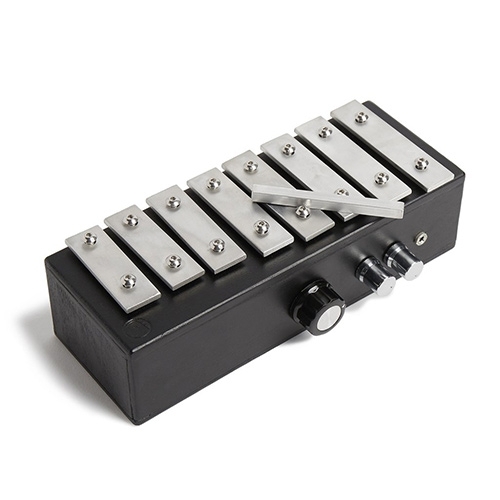 It's the Phone-Home xylophone, an eight-key handheld instrument with built-in looping, pitch control, and delay. 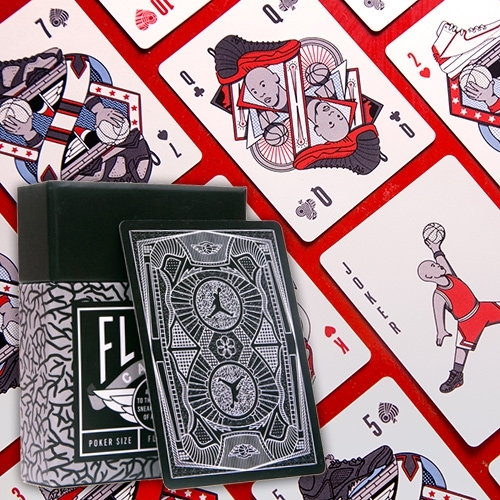 Flight Cards "a tribute to the greatest basketball player–and the greatest sneaker legacy–of all time." FEATUREDThe SnapBot! 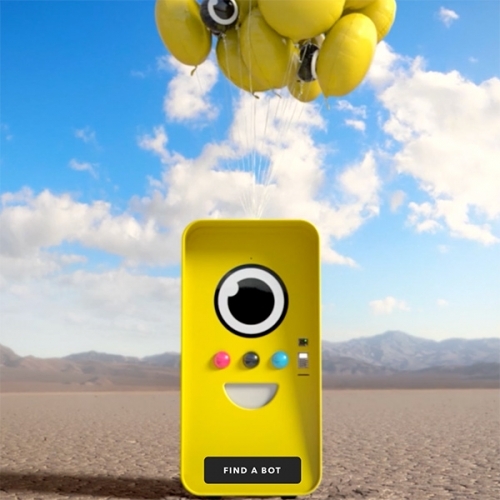 The minion-esque vending machine that is popping up all over the US selling Snapchat Spectacles (and causing chaos and huge lines) are adorable - So we had to go see it in person! 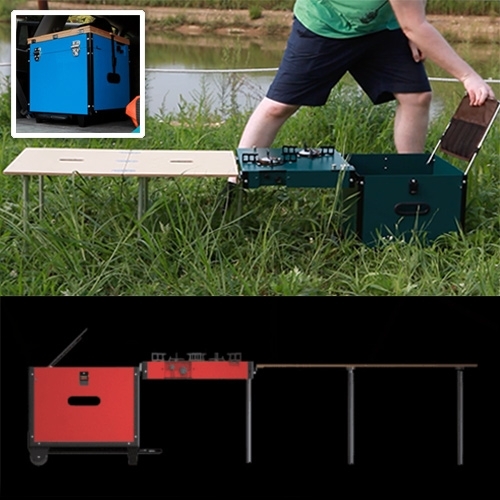 The iKamper iTout - an all-in-one rolling storage cube that unfolds to include stoves, table, kitchen utensils, detachable light stand, gas holder, and more. 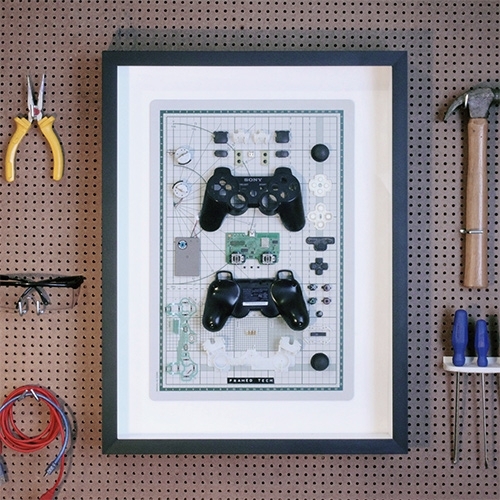 Framed Tech - they disassemble and arrange everything from Atari 2600 to PS3 Controllers to iPhone 3GS to Kindles and more. 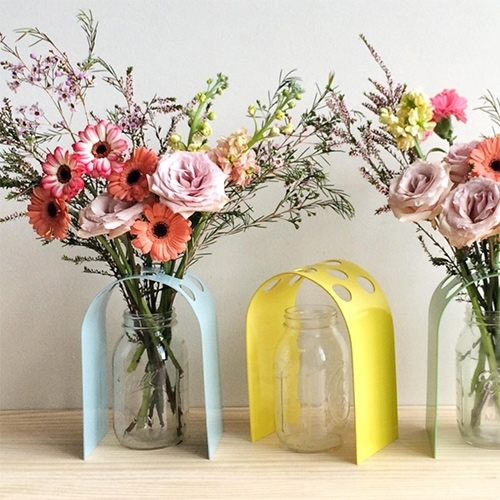 "If you can't open it, you can't own it." 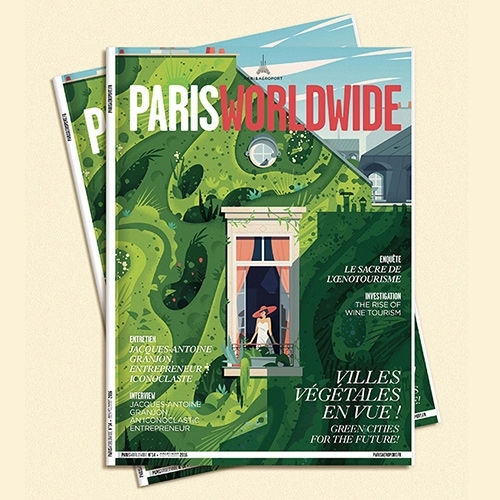 Cruschiform Green Cities illustrations for Paris Worldwide are stunning! 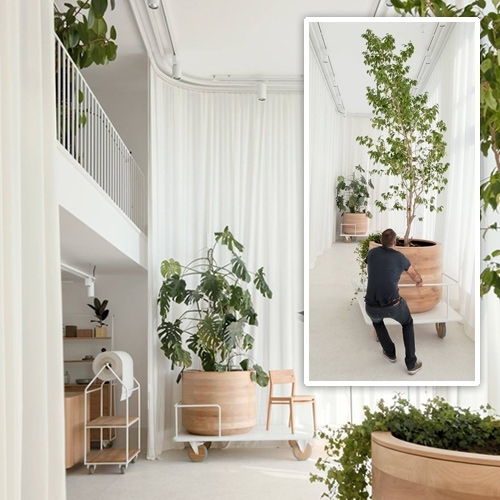 Illustrated green/living walls in an urban setting. 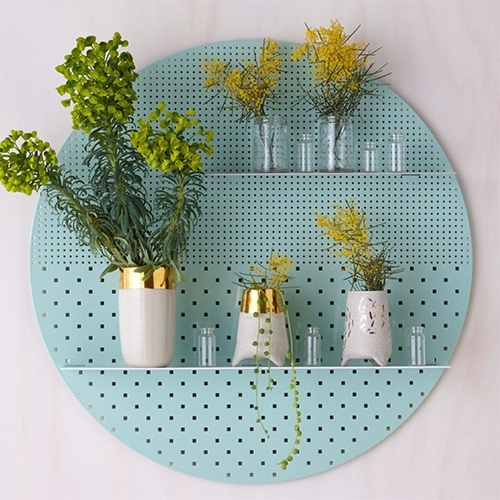 Feel the nature in your home with Villveggen prints. 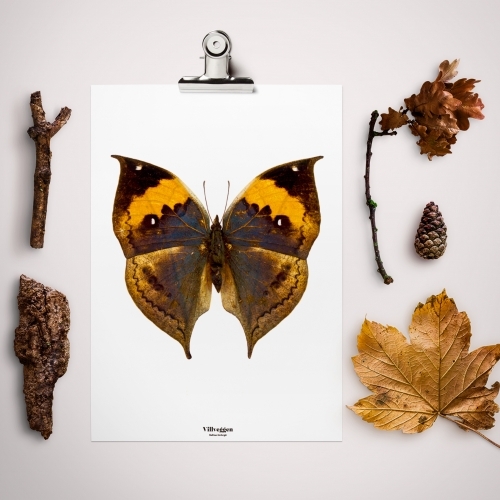 A collection of more than 20 posters of butterflies and beetles. 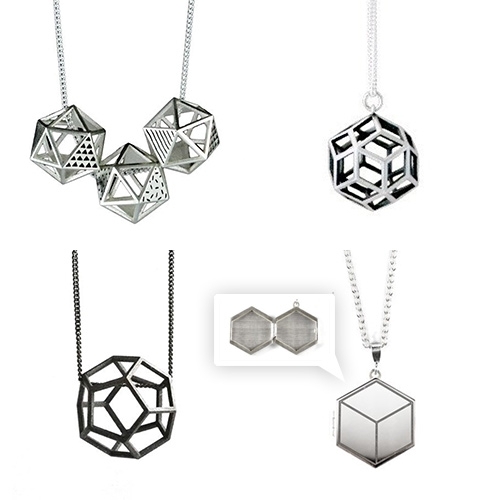 All designed and produced in Barcelona. 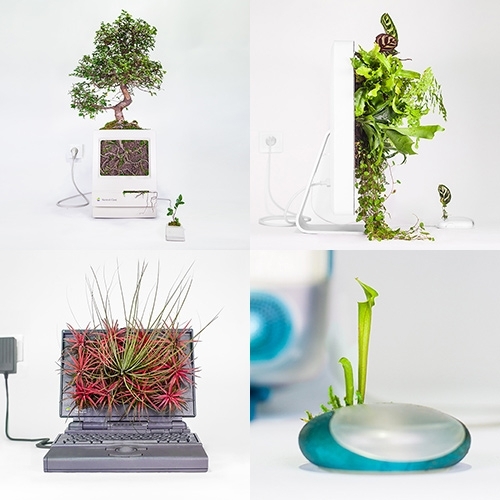 Monsieur Plant "Plant Your Mac" - Turning a history of Apple computers and mice into planters. 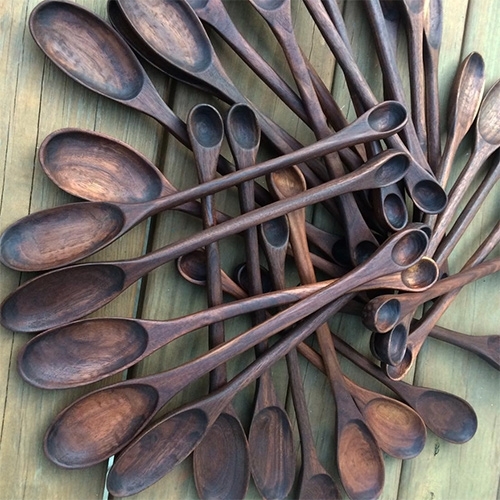 Boothill Blades Taster Spoon - Hand carved in their shop from Tennessee black walnut and finished with a mineral oil/beeswax compound. 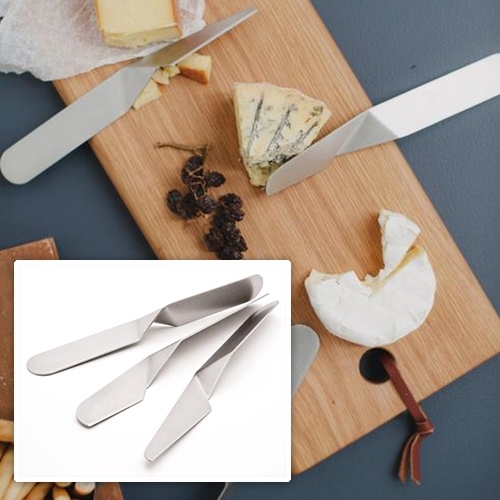 Love the idea of a little taster spoon on the handle! 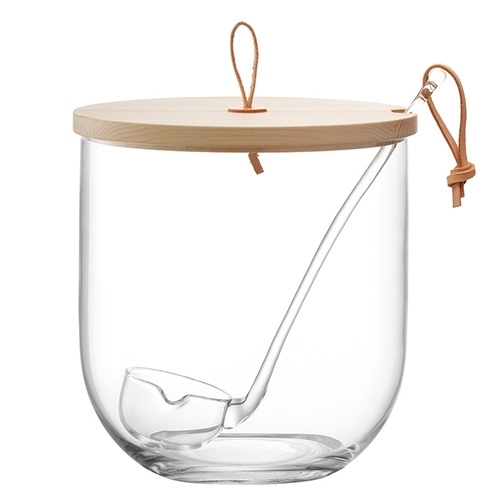 Double-wall pour over coffee makers by YIELD. 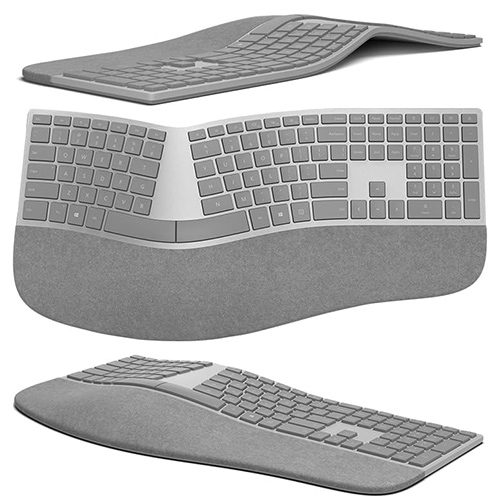 Microsoft Surface Ergonomic Keyboard. 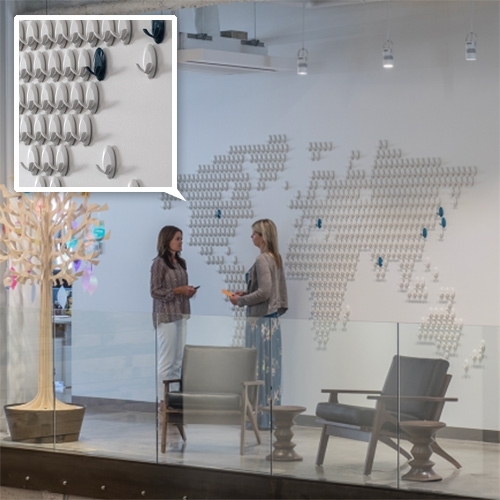 Bluetooth 4.0 and palm rest covered in two-tone grey mélange Alcantara. 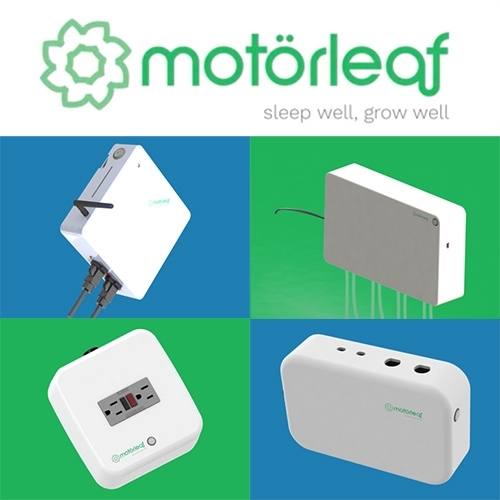 Motorleaf - a modular wireless, automated, home growing system composed of the Heart, Powerleaf, Droplet, and Driplet to monitor and control all your plant growing needs. 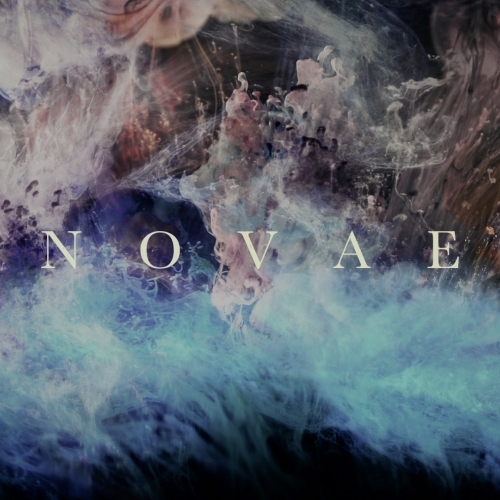 VIDEONovae, a movie about an astronomical event that occurs during the last stages of a massive star's life, marked by one final titanic explosion called supernova. Created using an aquarium, ink and water. 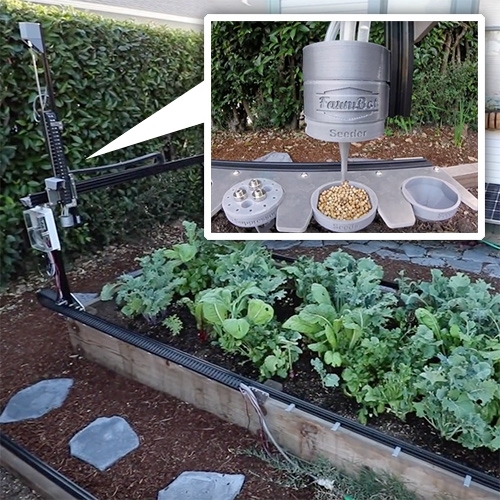 FarmBot Genesis "Humanity's first open source CNC farming machine" - Interesting system and UI for automating your garden, fully open sourced to build and evolve - or you can pre-order their kit. 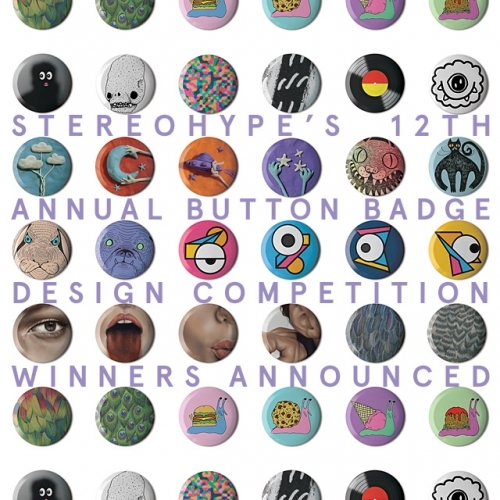 Winners and runners-up from this year's record-breaking 12th annual Button Badge Design Competition run by London-based graphic art label and online boutique Stereohype. 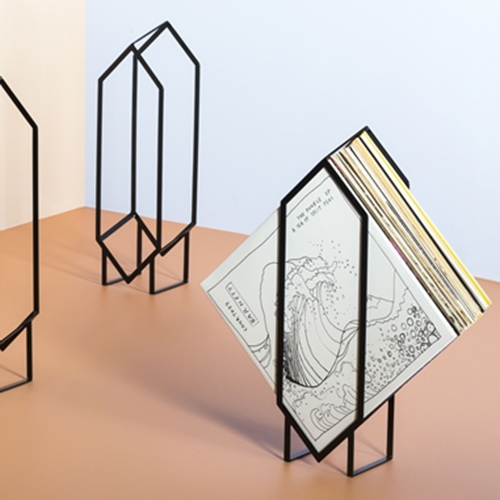 Pedestal by Lee Walsh plays with convention - the profile of an archetypal pedestal table has been removed to create a three-dimensional negative. 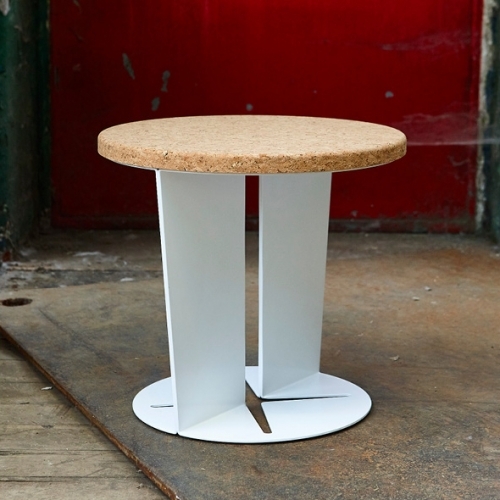 Powder coated steel with cork top. 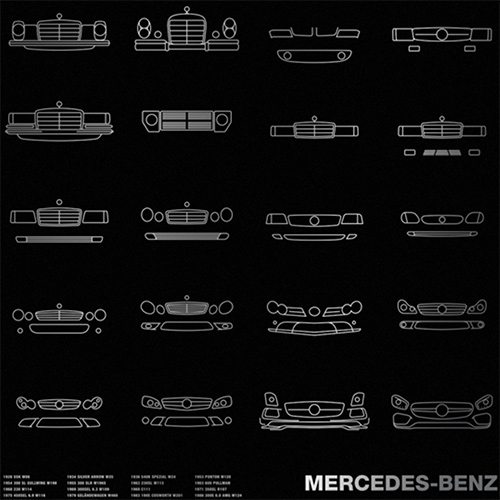 Mercedes-Benz Timeline Poster - history through grills from 1928 to 2016. 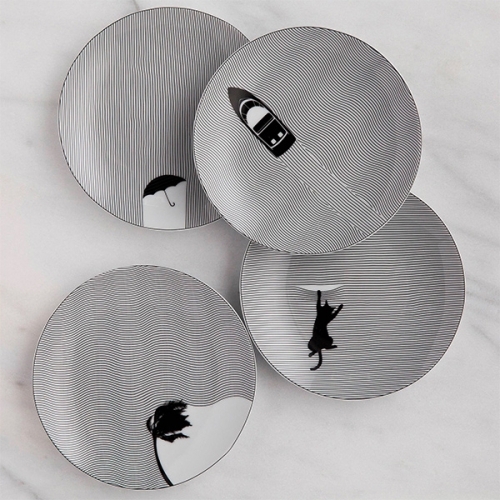 Metallic Silver Ink on Blacktop 100# Construction Cover Paper by French Paper Co.
Ohhio is kickstarting Braid, "a new material for stylish, chunky knits." 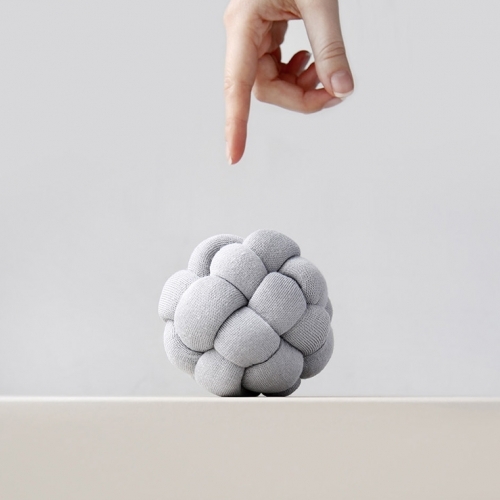 The Braid Stress Ball is a fun example of what you can do with it - from little projects to big blankets and more! 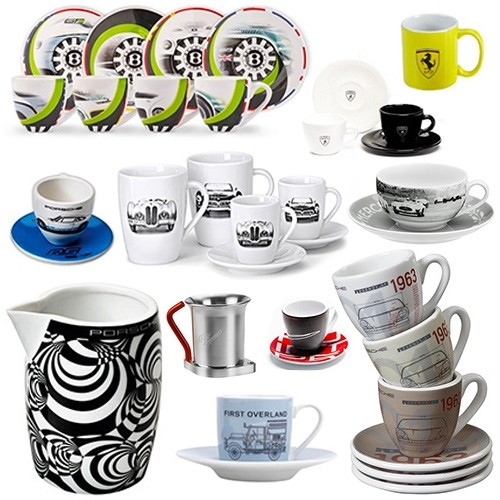 FEATUREDLuxury Automotive Espresso Cup Sets (and a few crazy mugs and a milk/sugar set) - because we were curious how many you could find direct from brands, and there are a LOT - and they are quite fun! FEATUREDA peek into the LA Auto Show 2016. 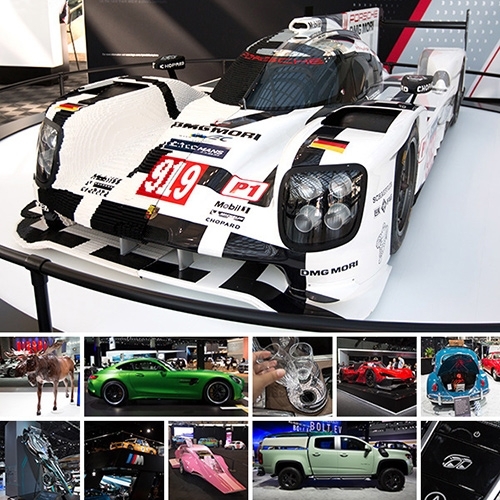 Everything from a half lego Porsche 919 to a wooden moose and champagne in the back of a Volvo to the Jaguar I-Type, Pink Panther Limo, 911 RSR, and more. 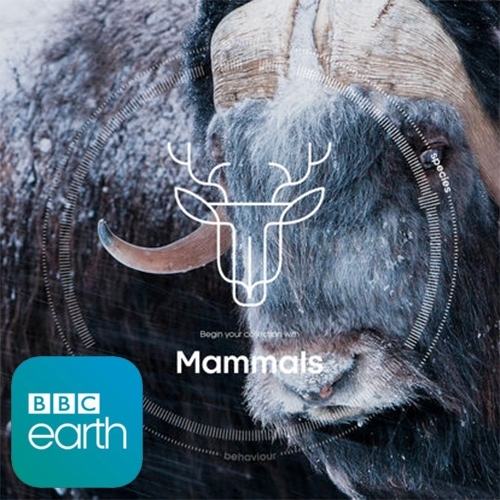 Sir David Attenborough's Story of Life App - explore more than 1000 of Sir David Attenborough’s most memorable moments from his 60-year career exploring the natural world. 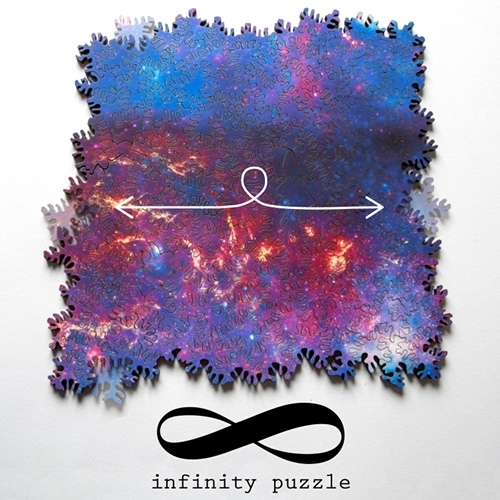 On Google Play and Apple iOS. 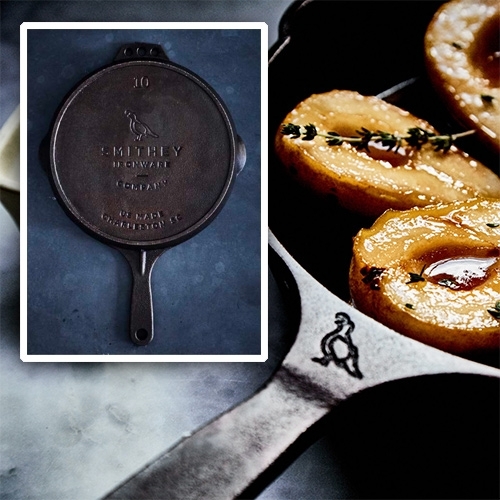 Smithey Ironware No 10 Cast Iron Skillet - that quail logo! 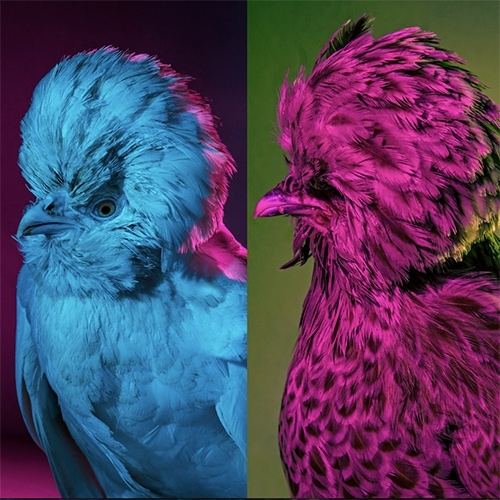 Just staring at it on the neck seems like it might making cooking extra fun. 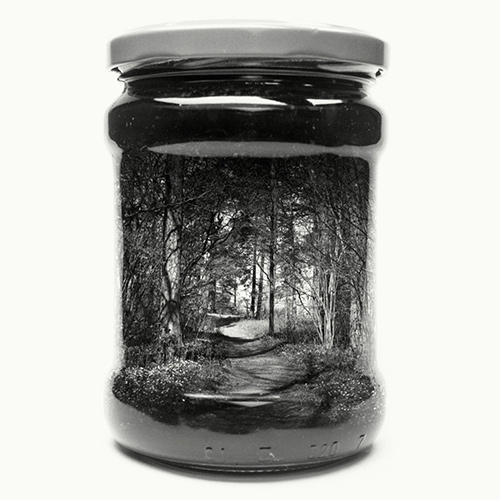 Christoffer Relander "Jarred & Displaced" photography series of analog multiple exposures feature landscapes from the south Finnish countryside appearing to be jarred. 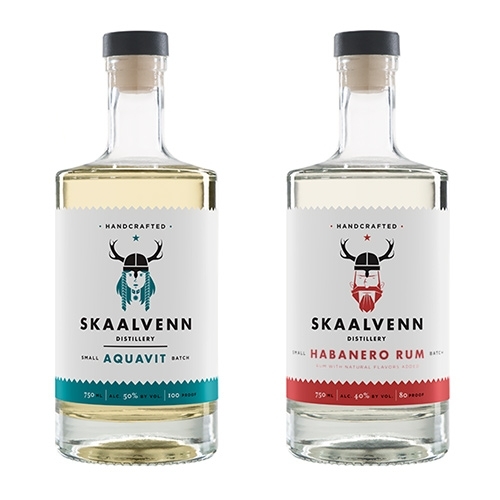 Skaalvenn Distillery in Brooklyn Park, MN has fantastic Viking inspired branding! Also the bottom of their site says "Cheers, friends. Pillage responsibly." VIDEOBALLU: Buoyancy Assisted Lightweight Legged Unit. 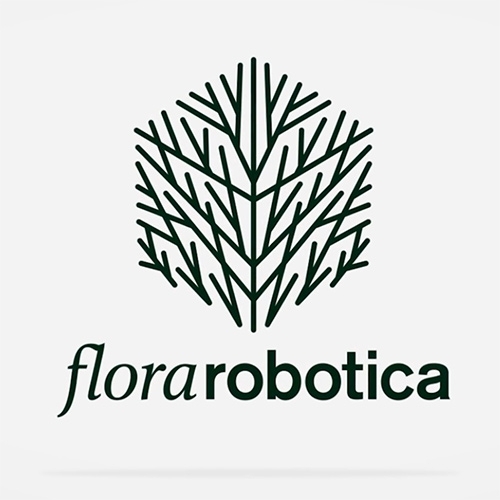 By Sepehr Ghassemi and Dennis Hong at UCLA's RoMeLa (Robotics and Mechanisms Laboratory). 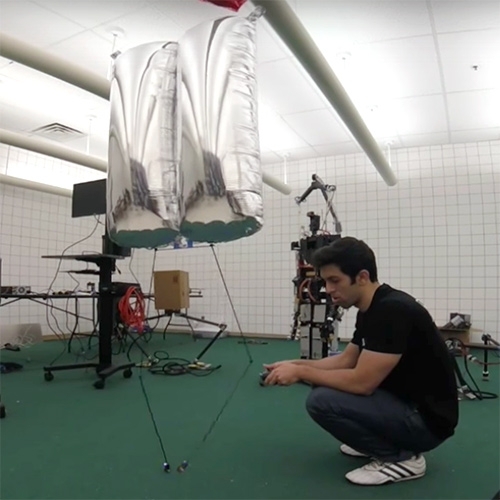 Fascinating to watch this balloon robot with flamingo legs walk, hop, dance, and more. 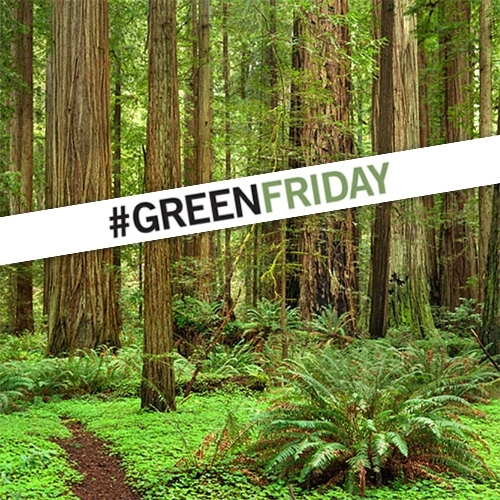 Green Friday - instead of Black Friday visit a California State Park! Save the Redwoods League, CA State Parks Foundation and CA State Parks are providing a free day-use parking pass for you to share time with friends and give thanks for our beautiful state parks. 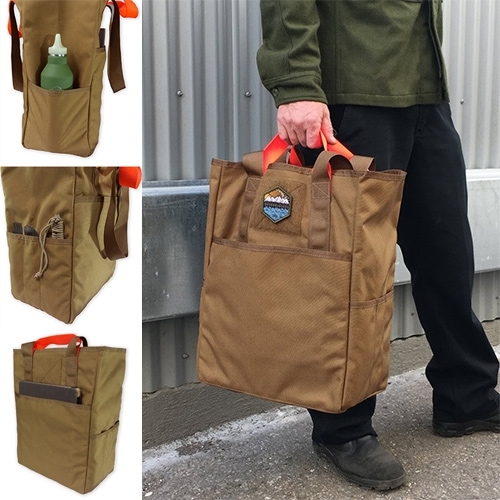 Prometheus Design Werx CaB-2 "Carry All Tote Bag" made by Tinkerwork Shop, their version features short and long carry straps, 4 organizer pockets, and also perfectly nests the American paper grocery bag. 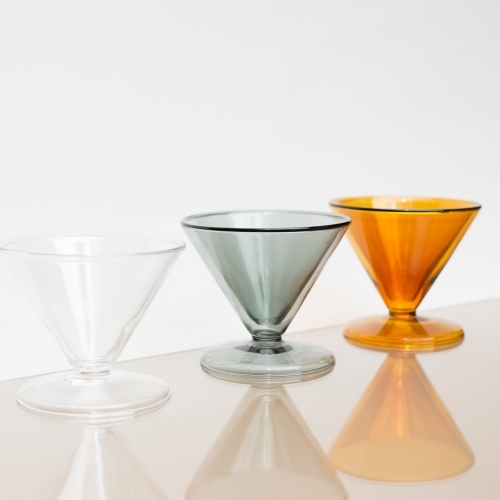 In Black, Grey, Green, and Brown. 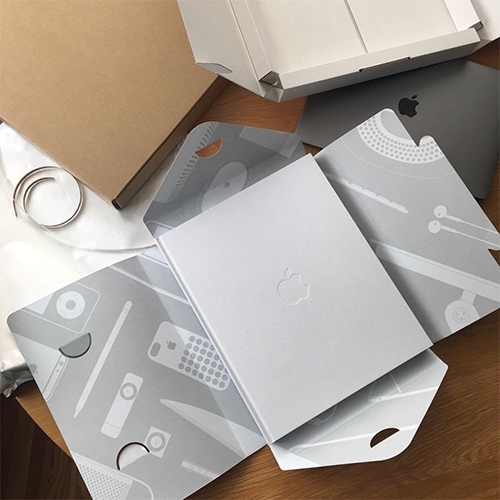 FEATUREDUnboxing "Designed by Apple in California" the book. 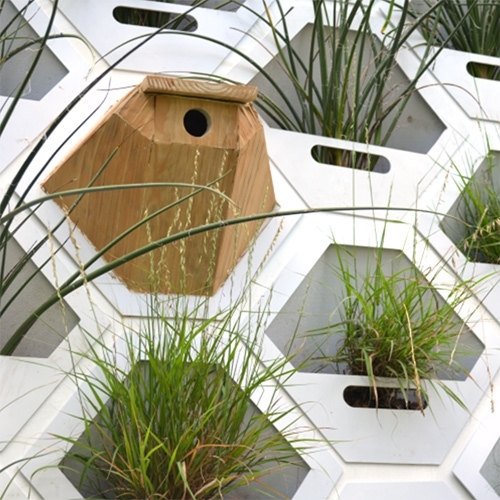 It really is even more stunning in person, and more packaged than you'd expect! 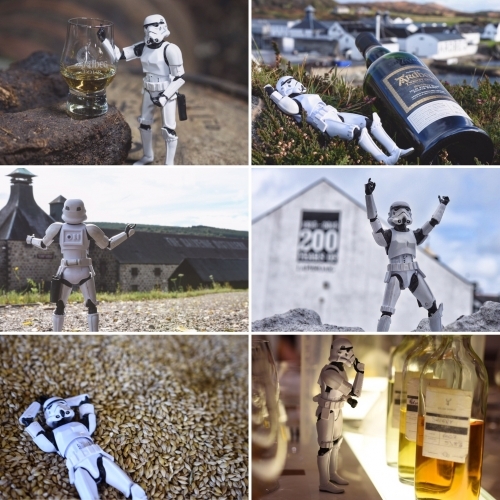 "Scotch Trooper visits Scotland" - The whisky drinking Stormtroopers from Scotch Trooper's Instagram finally made it to Scotland to visit some of their favorite distilleries. 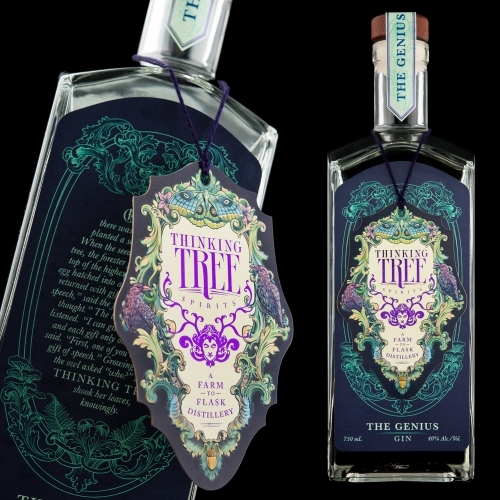 Thinking Tree Spirits - beautiful branding and packaging design by Hired Guns Creative. 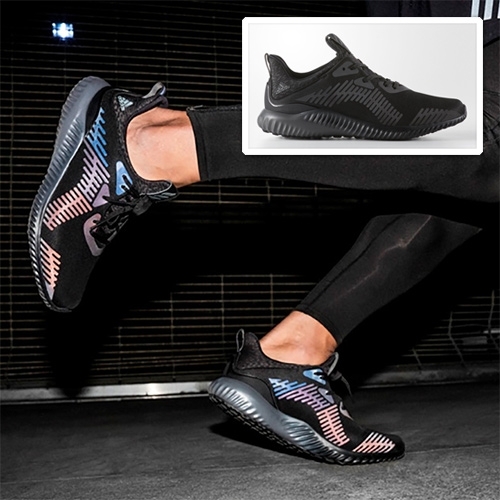 Interesting use of a hang tag for the main logo, which can be lifted and flipped for more information.